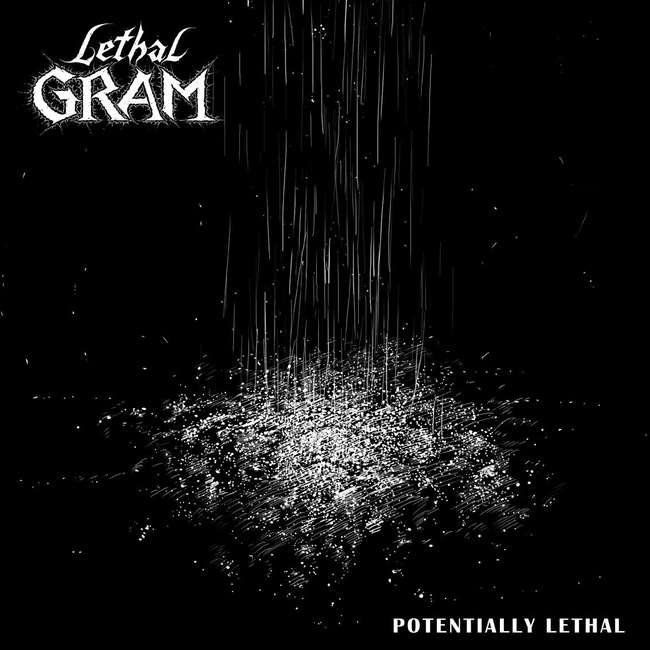 British Heavy Metal band Lethal Gram released their debut EP "Potentially Lethal". The EP was self-produced and recorded almost entirely at home, with the exception of drums, which were recorded at The Boogie Trap Recording & Rehearsal Studio. Mixed by Alex Kazhdan and Mark Roytman and mastered by Graham Bate. Lethal Gram was formed in 2017 at London, England by Alex Kazhdan. In April 2018 the lineup was completed consisting of Graham Bate (bass, vocals), Ronnie Onu (guitar, vocals) Alex Kazhdan (lead guitar) and Mark Roytman (drums, cowbell) and the work on the debut album was began.